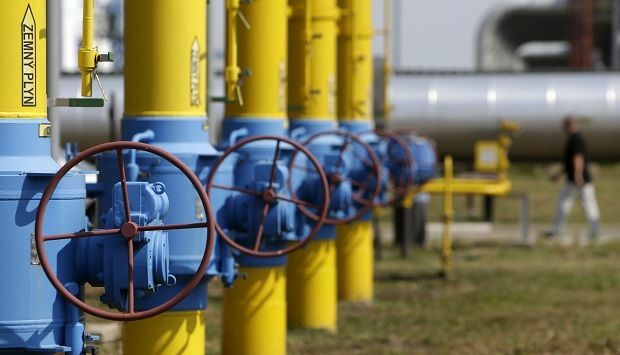 Ukraine will pay in advance for future deliveries of Russian gas, Ukrainian Prime Minister Arseniy Yatesniuk said on Thursday, in a sign that Ukraine, Russia and the European Union might be close to agreement in ongoing talks on gas. Speaking during a government meeting Yatseniuk said Ukraine would determine how much gas it wants to take delivery of. Under Kyiv’s previous contract with Russian gas company Gazprom Ukraine was forced to take previously agreed volumes of gas, and faced penalties if it failed to do so. As before, the price of the gas will be determined by a formula which takes into account the price of oil, the prime minister said. "Thus, in the last quarter of 2014 the price will be at the level of $378 per thousand cubic meters, while in the first quarter of 2015 it will be $365," said Yatseniuk.